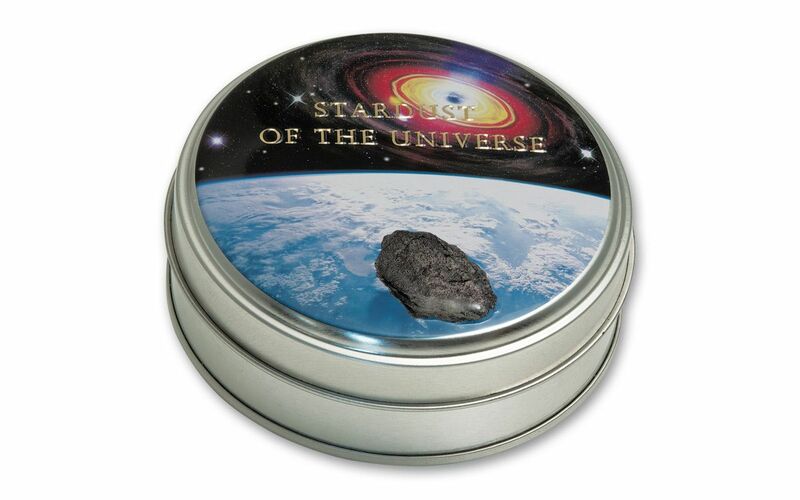 The Footprint of a Celestial Visitor Immortalized in 99.9% Pure Silver! In July of 2007, the Chergach Meteorite was discovered in the Sahara Desert near Timbuktu. 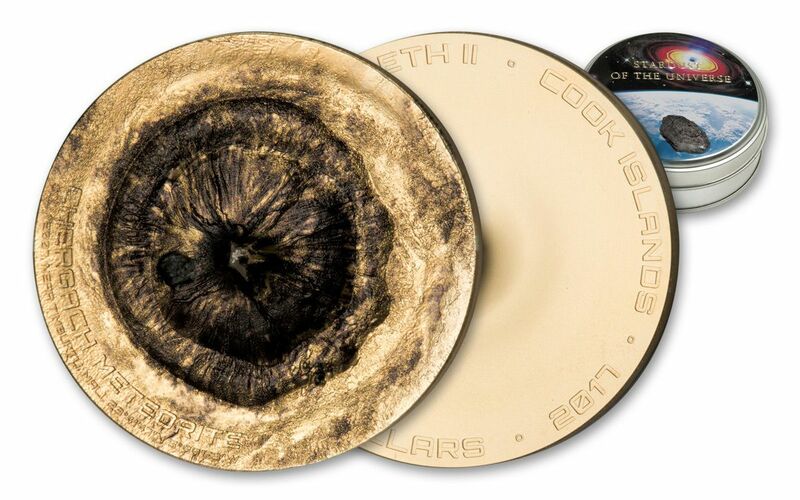 Thanks to today’s modern minting technology, you can take home a $2 Cook Islands legal-tender half-ounce silver coin featuring topography that matches its impact crater! 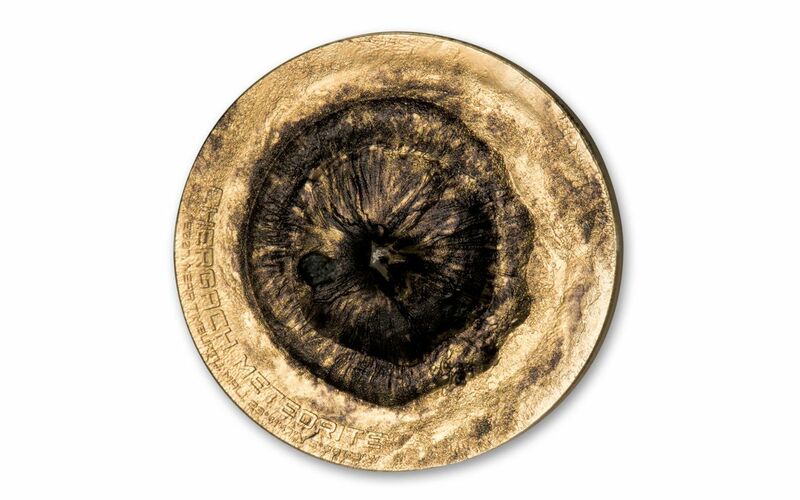 A part of the Meteorite Impacts series, each 99.9% pure silver coin is unique, as the specialized minting process results in cracks and even breakthroughs where the meteorite "strikes" the coin. 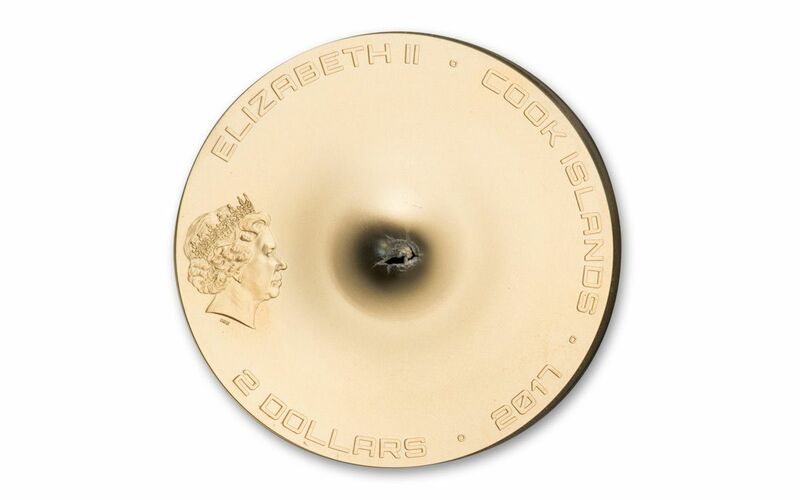 Bring home one of these down-to-earth coins in Brilliant Uncirculated (BU) condition -- land one in your cart now!